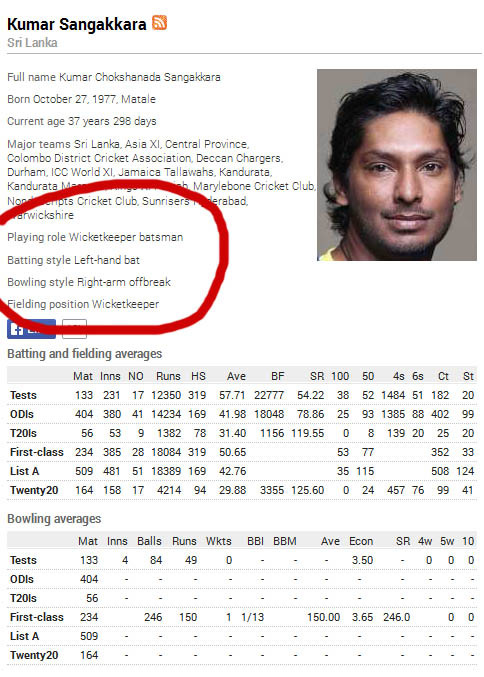 Have you ever noticed Kumar Sangakkara is batting left-handed and bowling right-arm? Rare videos of Kumar Sangakkara as a bowler in international cricket. 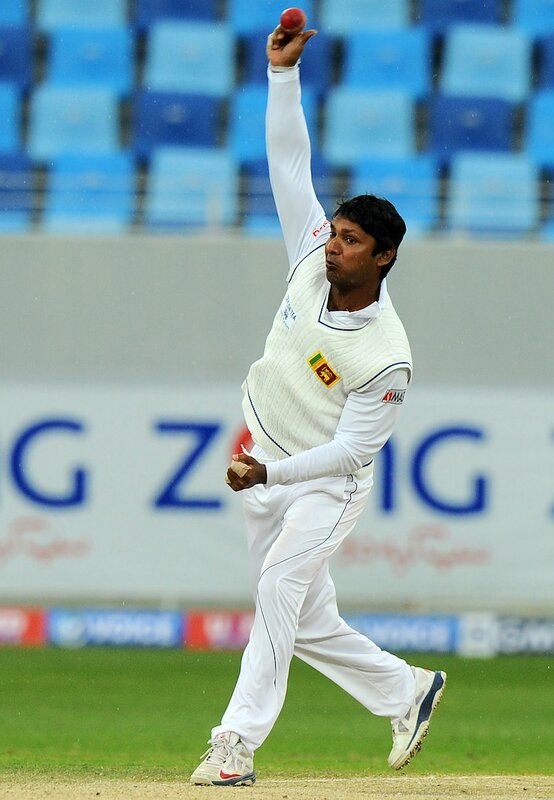 Best bowler for Sri lankan team.